Welcome to the official website Andersons Martial Arts Academy NYC; AMAA, Inc and Martial Arts University LLC and Kettlebell Kickboxing LLC and Scorcher Series LLC. We are committed to protecting the privacy of visitors to our website. 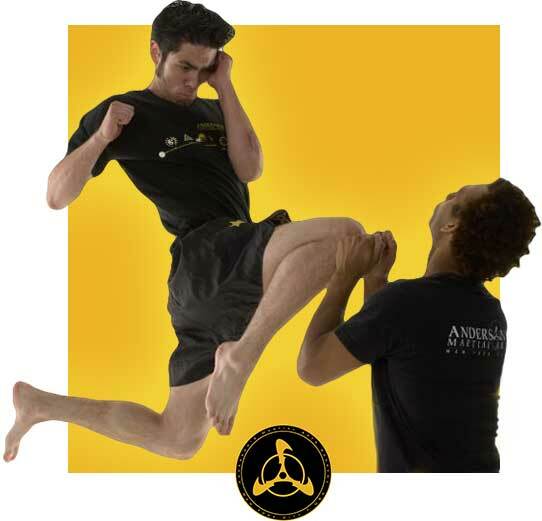 Andersons Martial Arts Academy NYC; does not acquire your e-mail address or other information without your knowledge. When you do enter your email into our newsletter sign ups, or after purchase, we use the information to provide you with a more customized experience. 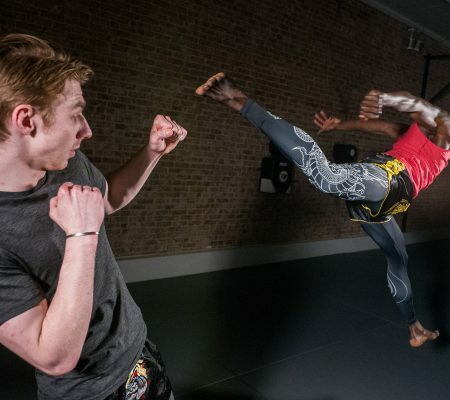 Registration Information: Andersons Martial Arts Academy NYC will under no circumstances give access to your registration information to any third party for any purpose, either commercial or otherwise. Your information is maintained on a secure web server in what we believe to be a well-protected environment. 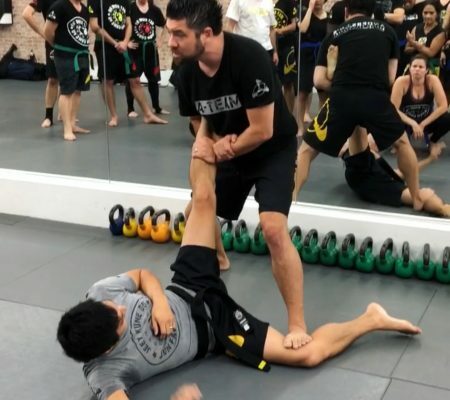 Links & Other Websites:Andersons Martial Arts Academy is not responsible for the privacy practices or the content of other websites, even if you entered them through a link off of our site. No personal information resulting from user registration is shared with such websites.